The very first Summertime Ball was opened by Katy Perry back in 2009. 5. 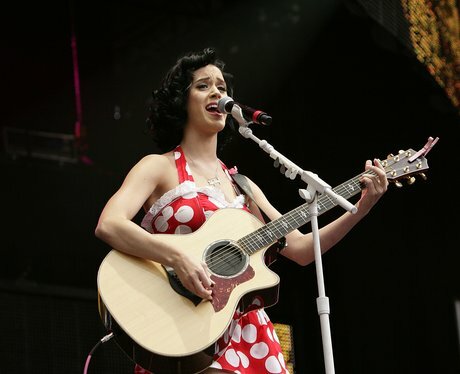 The very first Summertime Ball was opened by Katy Perry back in 2009.